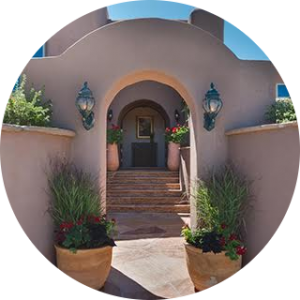 View all homes on a map – browse stunning photos, hot listings, and more. 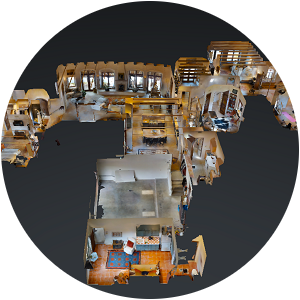 Immersive 3D tours that allow you to walk through the property without leaving home. 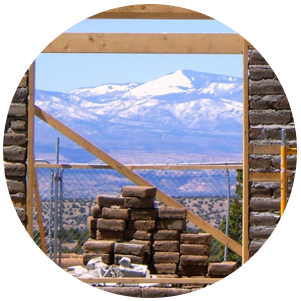 Complete a New Construction questionnaire to find the right builder for you. 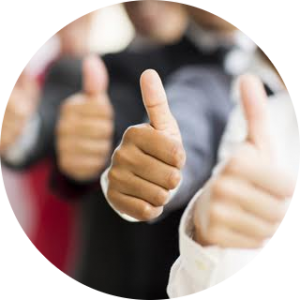 View our past customers experiences with our great team. 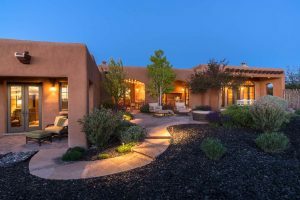 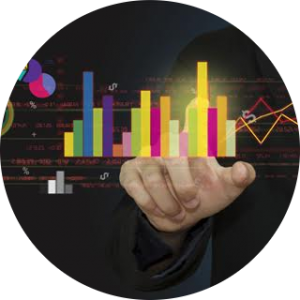 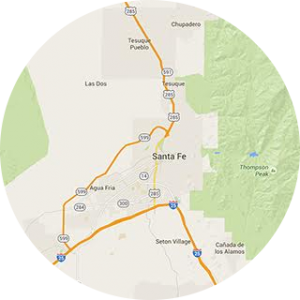 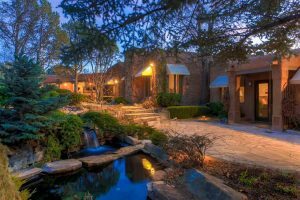 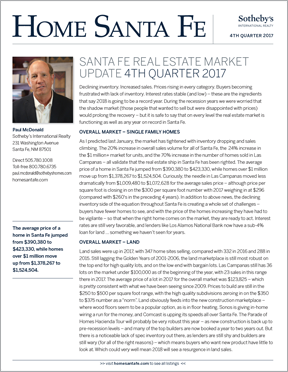 See the latest market statistics in the Santa Fe area. 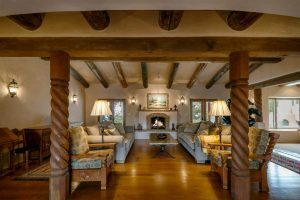 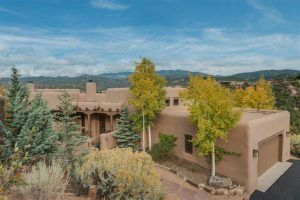 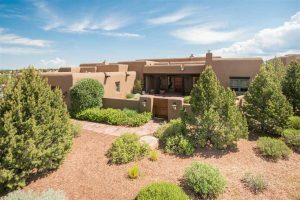 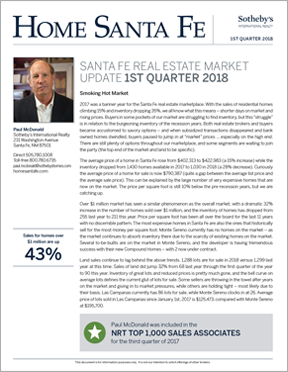 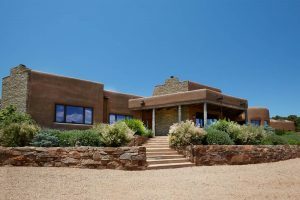 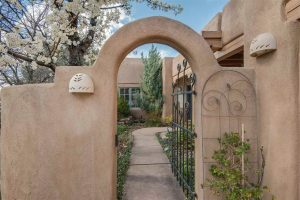 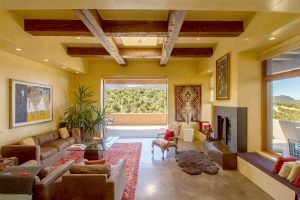 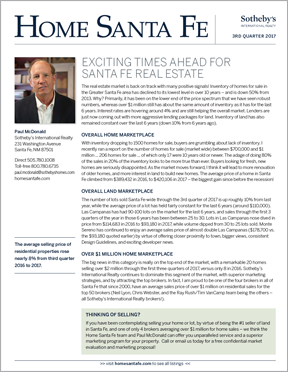 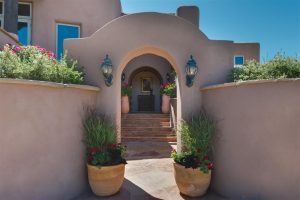 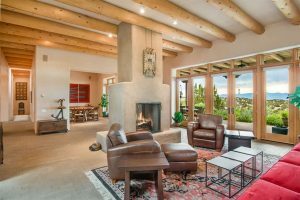 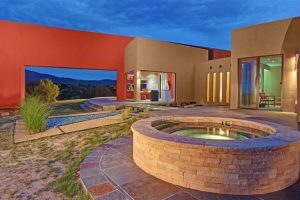 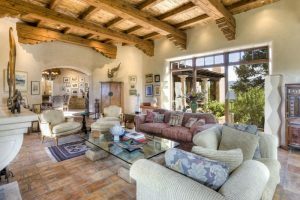 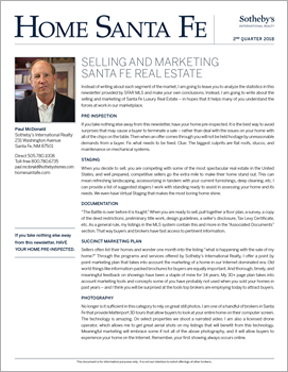 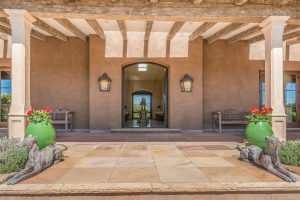 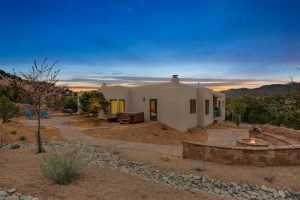 See the current and past editions of our newsletter providing quarterly market updates and a selection of properties available in the Santa Fe area.